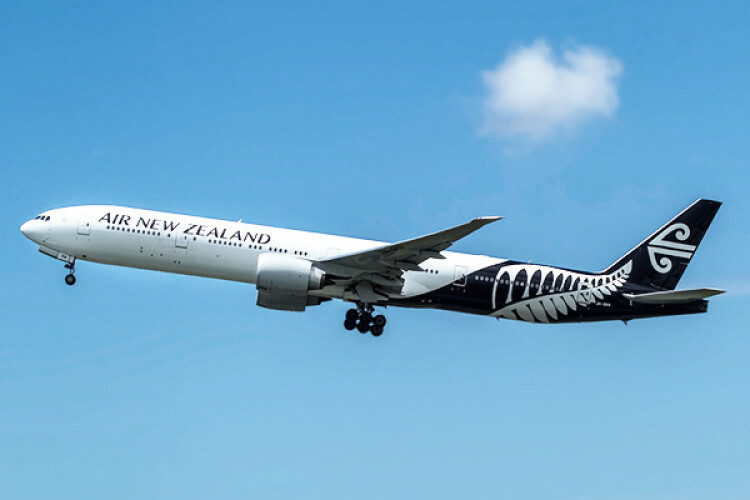 Air New Zealand flight to Shanghai left shortly before midnight and turned back mid-way after several hours of its journey to return back in the morning. They discovered that it did not have the Chinese regulatory authority to land in China. The flight carried about 270 passengers and they were quite disappointed. The flight officials apologised to all the passengers and announced that a special service will fly them to Shanghai.